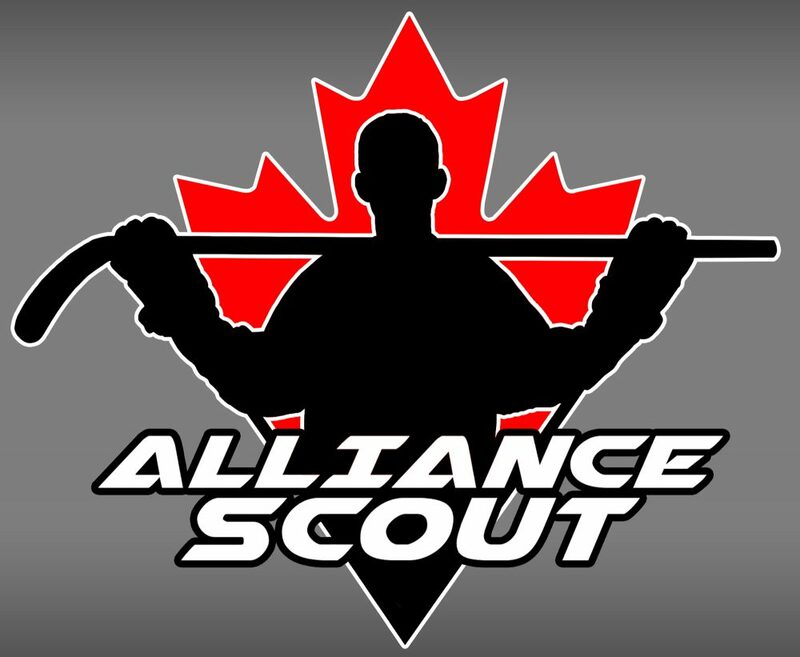 With the OHL Cup set to kick off this evening, three Alliance teams will be given the chance to step up on the big stage and try to upset the tradition of GTHL dominating this tournament. After the Kitchener Jr. Rangers lost in double overtime to the Don Mills Flyers, the three teams challenging for the title will be Alliance champion Waterloo Wolves, the London Jr. Knights and the Windsor Jr. Spitfires. All three teams are in tough with some very talented squads in each division. Luckily, no Alliance teams are in the same division so fans will be able to see some fresh matchups. The team from Windsor is in the only division at the OHL Cup to feature two wild card teams with both Mississauga and Kingston gaining entry with the extra win. Windsor is coming into this tournament playing their best hockey of the season and they showed some great heart in their final game of the Alliance season, coming from behind to take down Kitchener in their four point mini series.